St. Patrick's Day is just around the corner! 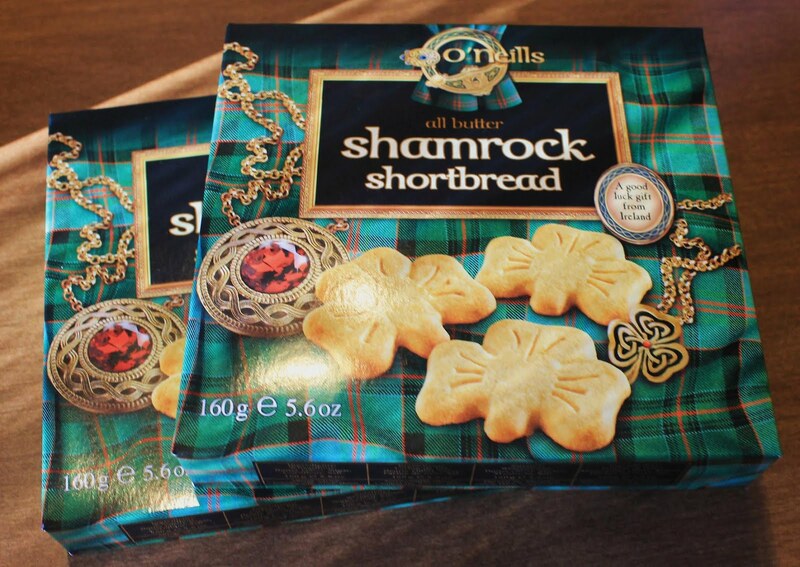 I am so excited to try these shortbread shamrocks from O'Neills. Shortbread is so delicious and the shamrock shape is so much fun. What special foods do you enjoy for St. Patrick's Day? I love Shamrock Shakes from McDonalds!